Author: Guthrie Govan ► This series of three books aim to provide frustrated rock guitarists with new directions to explore their art. 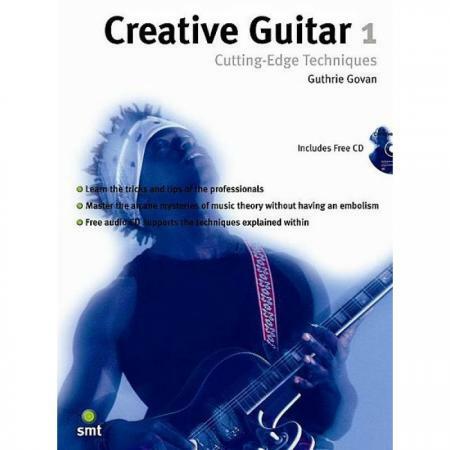 Armed with the accompanying CD, featuring detailed examples of pentatonic patterns, minor arpeggios and backing tracks, you will be able to do much more than simply learn solos and licks note for note. 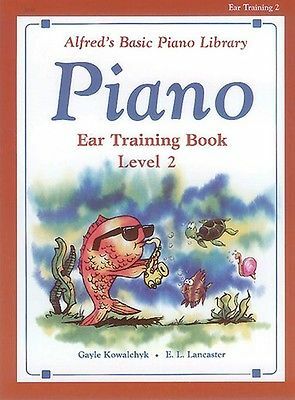 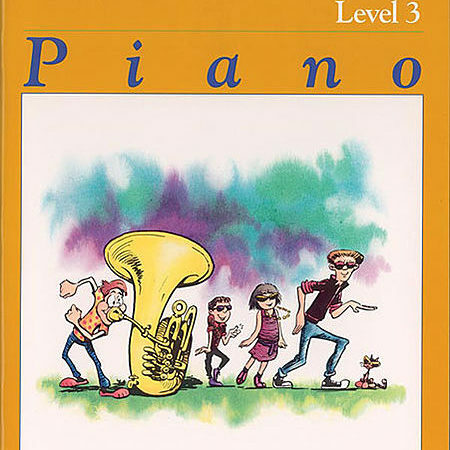 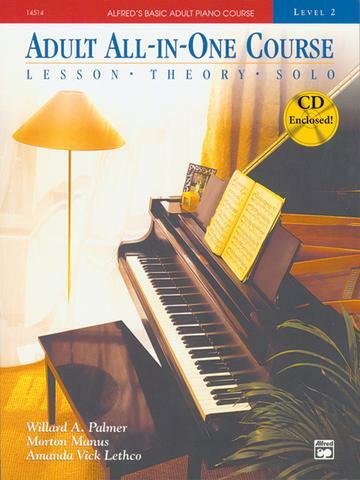 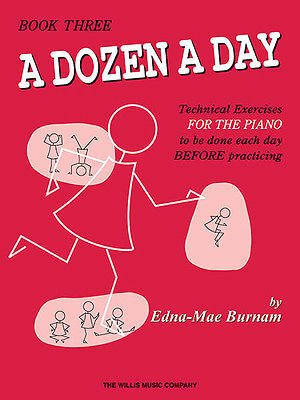 This book also contains a thorough explanation of music theory.